So small, yet so powerful. 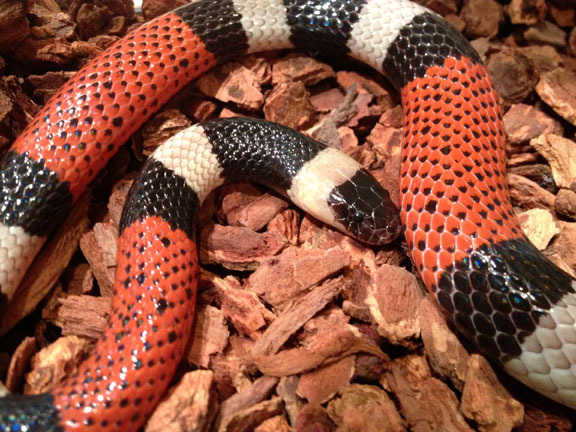 We love this little Mexican Coral Snake in our Herp Photo of the day, uploaded by kingsnake.com user MXHerper ! Be sure to tell them you liked it here! 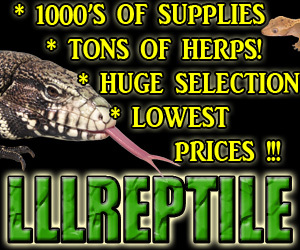 On Rattlesnake Friday, we celebrate all forms of venomous reptiles to promote conservation of them world wide!